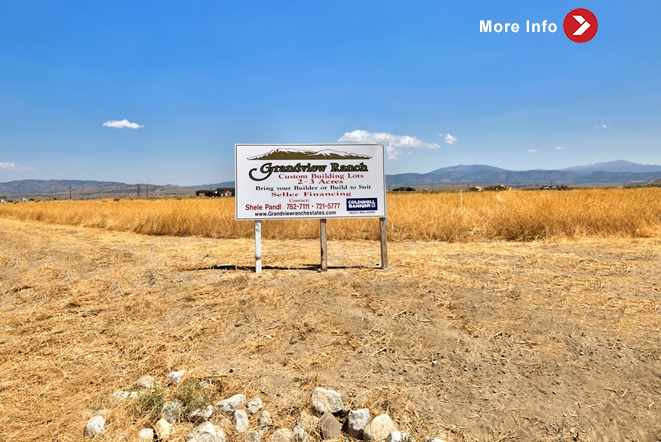 Grandview Ranch Subdivision - Minden and Gardnerville Subdivision, homes for sale. Great care and thoughtful planning has been taken to make Grandview Ranch one of the most desirable addresses in the area with lasting appeal. Affording dramatic 360 degree views of Job's Peak, the Eastern Sierras and the Pine Nut Mountains, the site will be complemented by a beautifully landscaped entrance framed by ample open space. Luxury custom homes will be subject to stringent architectural guidelines to preserve the communities aesthetics and scenic surroundings.